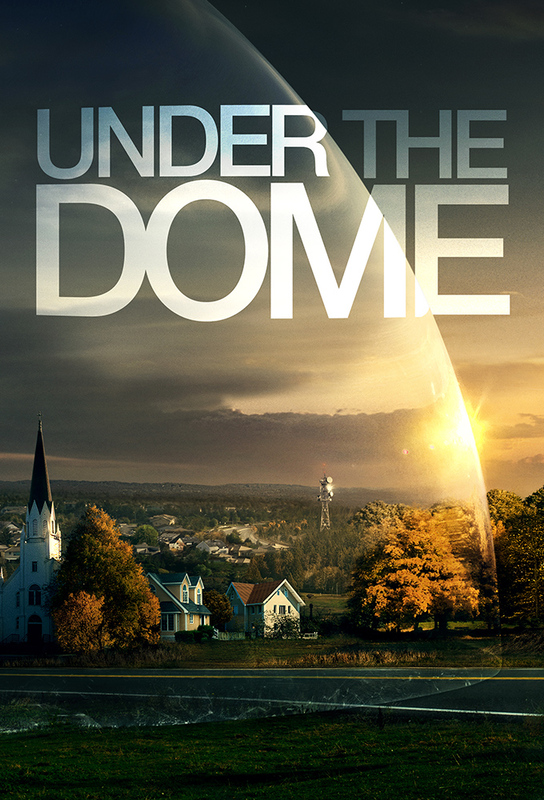 The residents of Chesters Mill find themselves trapped under an enormous, transparent dome. Panic escalates as resources dwindle rapidly. Panic is heightened when a house catches on fire in Chesters Mill, but the fire department is outside of the Dome. The people of Chesters Mill fall into a state of panic as an outbreak of meningitis strikes their community, threatening their already depleted medical supplies. Meanwhile, Julia continues to search for answers into her husbands disappearance. The Chesters Mill residents receive an unexpected visit from their loved ones on the other side. Meanwhile, the community braces for a threat from outside the Dome. When the town begins to run low on water, the residents of Chesters Mill begin to fight for the remaining resources. Meanwhile, Julia discovers a strange connection that two of the towns residents have with the Dome. Junior stands up to his father and is shattered when he discovers the truth about his mothers past. Meanwhile, Julia learns firsthand the powers of the mini dome. Barbie and Big Jim realize their lives are more intertwined than they knew when a mysterious woman makes an appearance in Chesters Mill. Julia uncovers the truth about her husbands disappearance and unravels some of Chesters Mills darkest secrets. Meanwhile, Maxine shows Barbie how she plans to take control of the town.